If Italy sets your heart pounding, why don’t you celebrate a truly glamorous wedding in the most romantic country of all. Italy is frequently sited as Europe’s top destination and for very good reasons: great wine and food, gorgeous venues, fabulous climate and beautiful cities. 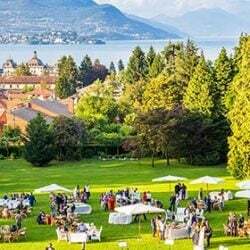 The Italian Lake Region is the ultimate place to vow life-long commitment to each other…so, what are the suggested steps to plan a fantastic event over there? 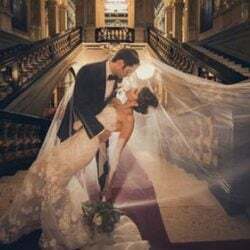 Buy a proper wedding planner that includes checklists and folders so you can store venue’s details, suppliers’ contacts, contracts, budget information, ideas you get from wedding magazines. Make a list of what needs to be done by way of preparations for the big day. Set yourself a realistic target and aim to complete a few tasks each week. Close your eyes and imagine your wedding…write down how you see it, the colours you like, the setting you dream of, the atmosphere you aim to create, the music you would like to hear. Look at guidebooks to choose the perfect lakeside location, search the Internet for the most magic villa, flick through magazines and books for design suggestions. Once you have a clear idea of what you are after, start communicating with the selected venues via email, ask for prices and comprehensive information. Shortlist a few and take the time to visit them. Once you have found the one you really like, ask them to recommend their preferred suppliers and get in touch with each one of them. Don’t forget to check their websites first to ensure that you like their style. To help manage your time efficiently and make life easier for yourself generally, consider hiring a wedding planner that speaks the language and knows the local culture. They will be able to locate suppliers and negotiate contracts while keeping you update on progress. 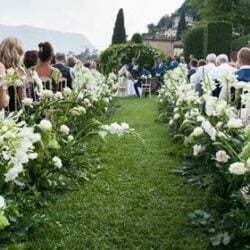 Many wedding planners also offer partial wedding organisation, they will only arrange certain aspects of your day, leaving you to handle the most interesting bits. Talking to other couples, who got married in the same area can help ease your workload. You may want to post a note on a few wedding forums to ask for tips and suggestions. 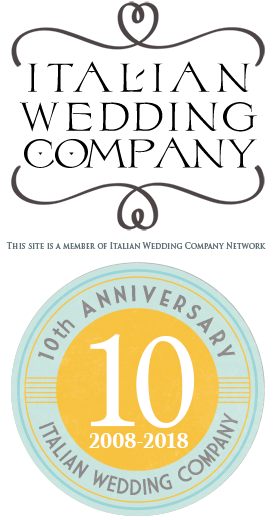 For any information about wedding on Italian Lakes District please CONTACT US.